[UPDATE 4:00PM CST] Realtor (finally) got back to me. The seller has received two $20k offers and refused them both. Seller’s realtor thinks high 20s or 30k even would take it. I’ve requested she put in a $27k offer and see where that goes. She is, however, concerned about zoning, so we might hop on the phone in a few to make sure my architect is on the up and up. The current contender was mentioned in the last write up as the weird outlier. 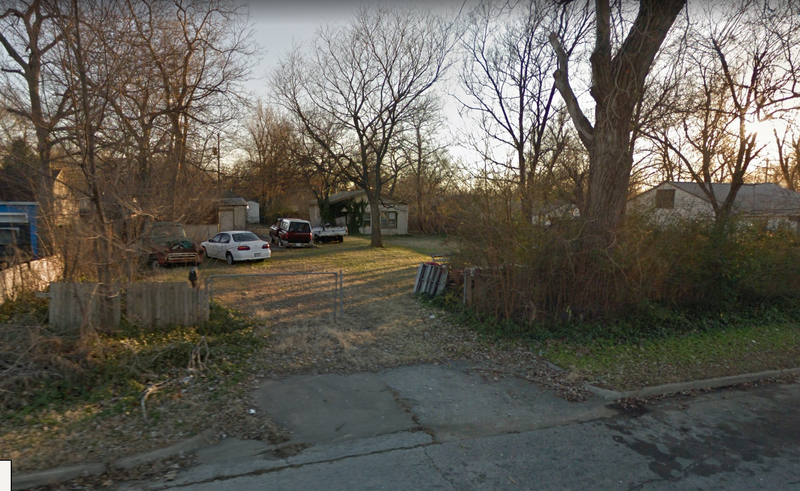 It is a 0.38 acre lot in the heart of town, listed for $40,000, but in a meh area and has three structures that need to be torn down, including the house. Questions abound, I hired a architect to see what is technically possible in a zoned residential area. Turns out: a surprising amount! Apparently I can build a “house” with an 8 car garage, no problem. The definition of “house” is apparently pretty lenient. Essentially a studio apartment attached to the shop would count, which is what I would have wanted to build anyway. That feasibility done, I need to get ballpark quotes for removing the house, and then put in an offer. I’m trying to get both of those things done by the end of the weekend. The problem with building vs buying pre-built is is hamstrings my budget a little. That said, as I can afford to buy the land outright, doing a construction loan is much more possible as I can buy the land, tear down the structures, and then take all the time in the world getting my ducks in a row on construction funding. Imma look at dream garages to calm my nerves.